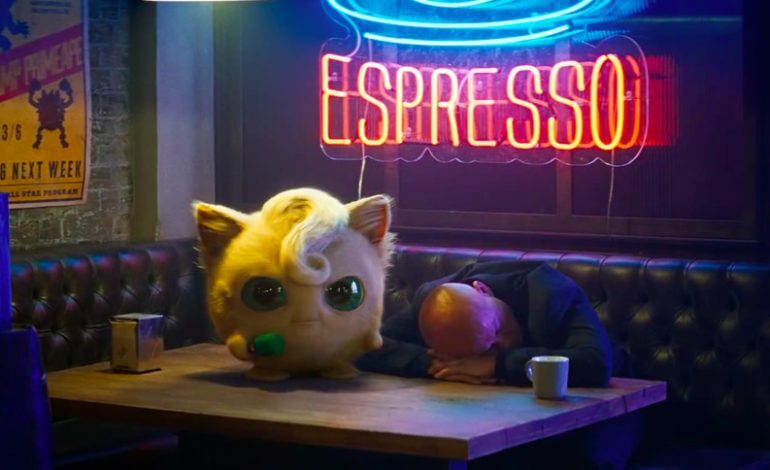 As the release date for the Detective Pikachu movie draws nearer, excitement for the film grows. Just this week, a new trailer for the film was released. This trailer, playfully referred to as the casting sneak peek trailer, was posted on Youtube, Instagram, and Twitter. The trailer mostly consists of footage of the animated Pokemon. Several new Pokemon were revealed and fans also got a chance to get an up-close look at some of the Pokemon that had already been shown. The trailer also showed a couple of new clips of the movie including a close-up shot of the legendary Pokemon, Mewtwo, in a tank. Mewtwo often plays a key role in the Pokemon video games and he was a major antagonist in the first anime movie. So many fans suspect that Mewtwo will be a big player in this movie’s plot too. It has also been announced that Pokemon is releasing some new Pokemon cards to tie in with the Detective Pikachu movie. These cards are part of the official Pokemon card game and they are now available for purchase. Detective Pikachu stars Ryan Reynolds and Justice Smith. Other cast members include Kathryn Newton, Ken Watanabe, Khary Payton, Bill Nighy, Suki Waterhouse, Chris Geere, Rita Ora, and Omar Chaparro. The movie will hit theaters on May 10th.